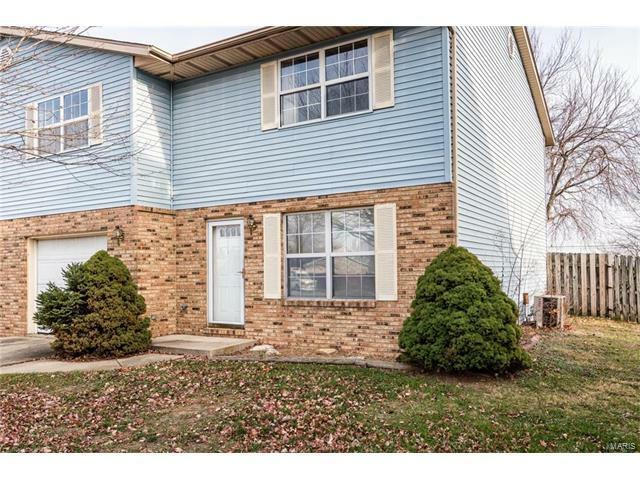 Here is your chance a 4 bed, 3 bath, town home in a cul-de-sac. Main floor has living, dining, kitchen, laundry, and a half bath. The two way fireplace is a nice feature for enjoyment in the living/dining/kitchen. Upstairs has all 4 bedrooms, one is a master suite w/a 3/4 bath, the other 3 share the other full bath with shower/tub combo. Some new carpeting, new paint, and some new vinyl as well. This home is located just off Green Mt Rd and Carlyle Ave intersection. So easy access to many things. Call to see inside in person.